The soft opening for the 2019 market season will kick off on Saturday, April 20, 2019 with our annual Tractor Parade. The parade begins at 10 AM at Mahn’s Funeral Home and will proceed south on Main Street to St. Louis Street. We’ll end at the high school track. Great fun is sure to be had, and we are very excited about our 2019 season. Please complete the application and haul your tractor to town or just line up along Main Street and cheer us on! Here’s to a great market season! 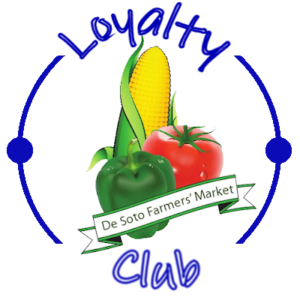 The 2018 DeSoto Farmers’ Market Tractor Parade is planned for April 28, 2018. We’ll be parading along Main Street at about 10 AM. If you’re interested in having your tractor, classic car, or goats in the parade, you can certainly sign up using the form below. The market will be open on April 22, 2017 from 8-12. We’ve had to cancel the annual tractor parade due to the weather. However, the market doesn’t have any empty vendor spaces for tomorrow, so we’ll be there rain or shine! 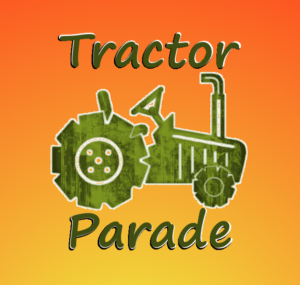 The Annual Tractor Parade begins at 10:30 AM on April 30th. 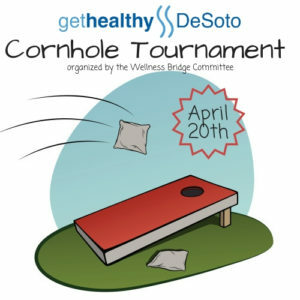 It will run along Main Street starting on the north end at Mahn’s and going south to St. Louis Street. We’ll be giving out market information and seeds, so be sure to snag anyone dressed in ridiculous vegetable costumes…you know the ones. An application to enter the parade is here or you can pick one up at the public library. Even more good news: the farmers’ market will be OPEN AT THE NEW LOCATION from 9AM-1PM the day of the parade. Those aren’t our normal hours (8-12), but we’ve made an adjustment for the parade and other events in town that morning (DeSoto Dash for Dystrophy).